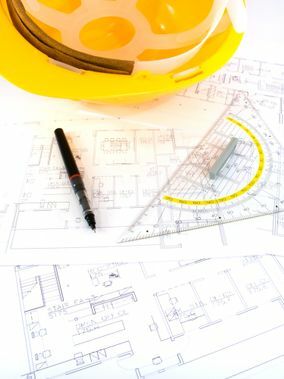 Have you been in search of skilled company to provide professional architectural services in Carmarthenshire and the surrounding areas? If so, do not look any further than the Harold Metcalfe Partnership as our company is here to help with all your architectural needs. We are an established Practice with a wealth of experience. Please feel free to get in touch via the number displayed at the top of this page. Our Practice is based in Carmarthen in Carmarthenshire and we welcome all clients, including those from the counties of Pembrokeshire and Ceredigion. 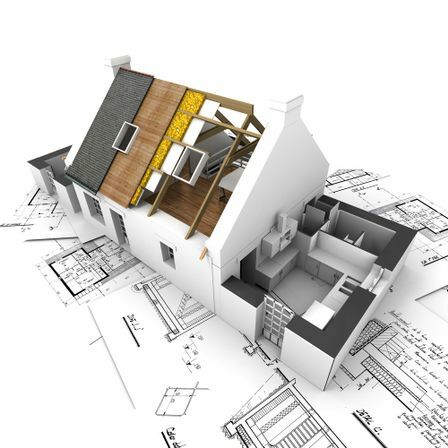 We have a large client base and a wealth of experience in providing architectural services to domestic, commercial and even industrial customers. We have the capacity to consider a wide range of projects, including small extensions, new build, refurbishment and Listed Buildings. If you require the services of commercial architects in Carmarthenshire make sure you choose Harold Metcalfe Partnership. Harold Metcalfe Associates was founded in 1966 with the Partnership itself being established in 1991. During this period of time we have developed a wealth of knowledge and aim to provide an excellent standard of service to each and every one of our valued clients. If you have a project, particularly in Carmarthenshire, Cardiganshire or Pembrokeshire, please contact the Harold Metcalfe Partnership. You can call us via the telephone number displayed at the top of this page.